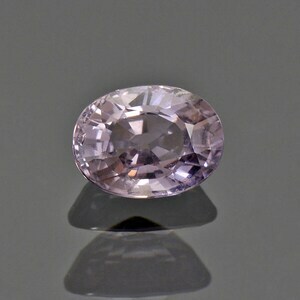 Size: 7.20 x 6.05 mm. 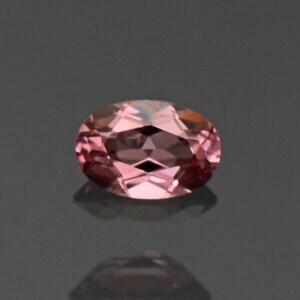 Here is a pretty Spinel! 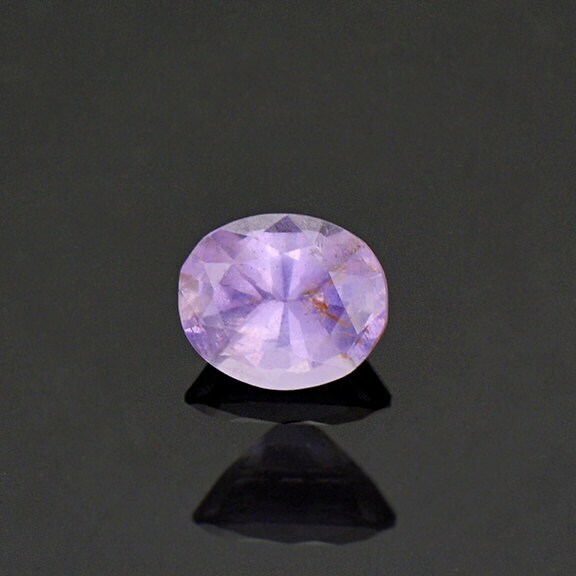 It has a steely lavender purple color that will look stunning in a piece of jewelry. The stone has a silky appearance that gives it a soft glow and makes the color more attractable. The glitter and life in this stone is beautiful and subtle giving this stone a gentleness that is very comforting. 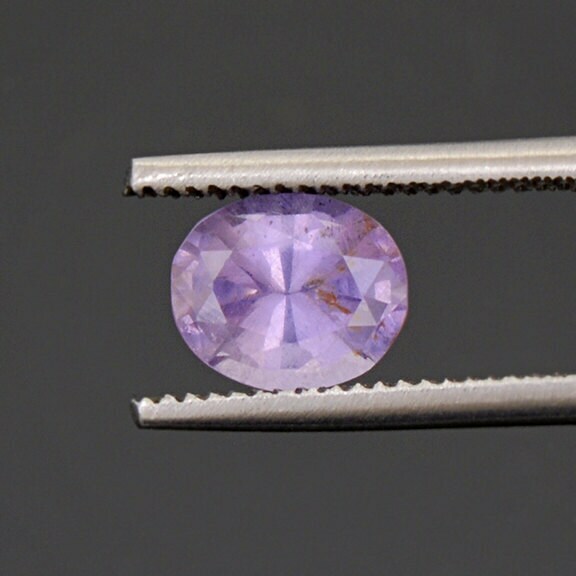 The production of these Sri Lankan Spinels is sporadic and we never know when we will get more rough material to cut these beauties. Enjoy! 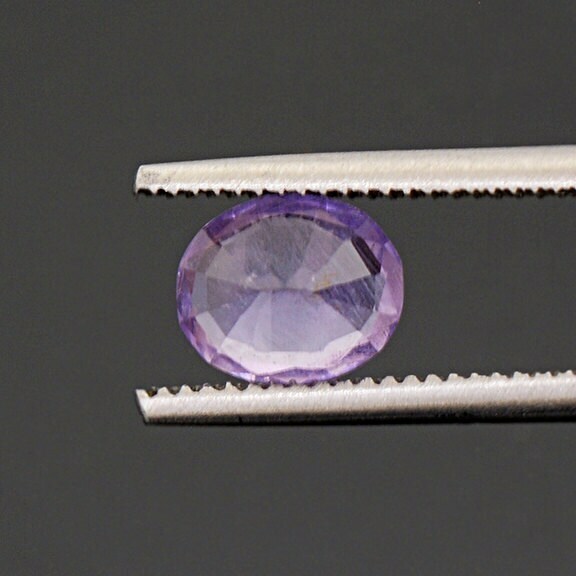 Brilliant Steely Purple Spinel Gemstone from Myanmar 2.77 cts. 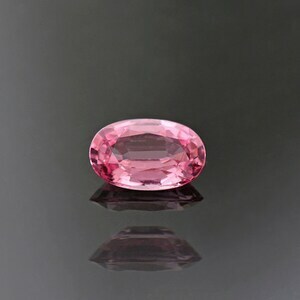 Lovely Pastel Pink Spinel Gemstone from Burma 0.54 cts. 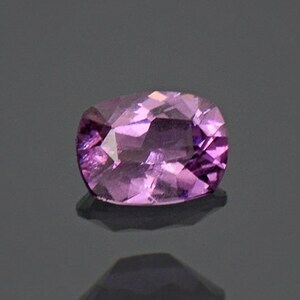 Pretty Steely Purple Spinel Gemstone from Burma 0.76 cts.